Experience Zilina through the eyes of a local private guide! Browse our tour 'suggestions' - each can be customized just for you. Our Guide offers 1 unique (and customizable!) tour in Zilina. When are you visiting? Our Guide offers 1 unique (and customizable!) tour in Zilina. Žilina, Slovakia's fourth largest city, sits alongside the Váh River and makes a perfect base for exploring the area's mountain ranges, fortresses and folk villages. Make the most of your time in Central Slovakia by taking a private Zilina tour with a friendly and insightful local guide. Your guide can suggest a wealth of activities to do, both cultural and outdoor-oriented. You can visit two of Europe's most striking castles: Orava, perched on a high, rocky outcrop and the fairytale-like Bojnice. Or perhaps see the unique, centuries-old architecture in the folk village of Vlkolínec. 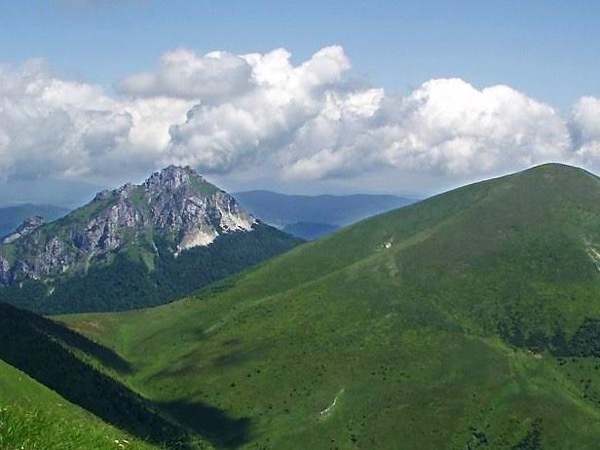 If you're here in winter, explore the region's natural beauty by strapping on a pair of snowshoes and following your guide through the dramatic mountain scenery of Mala Fatra National Park. Back in town, your guide can recommend the best places to enjoy a drink and traditional Slovak meal. Rest assured that however you choose to spend your day it will be a truly memorable one on your private Zilina tour.